I don't know about you, but sometimes I need a little pick-me-up! And there is nothing like something pretty (and easy) to make me feel oh-so-much better. Sometimes it's just a matter of an easy five minute project. It's amazing what making something pretty will do to my mood. I will suddenly feel excited, and maybe even motivated to clean my house! But let's not go too nuts. I was thinking... it might be possible that you might be a tiny bit like me and maybe, just maybe, you love simple projects too. Or maybe you're the type that only really enjoys laborious projects. If so, you're in the wrong place! Hello! 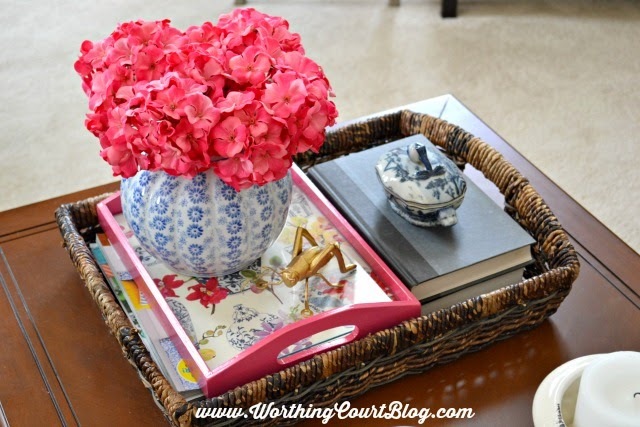 If you are in a decorating rut, just arrange a tray real pretty like and set it on a table. Bright colored flowers never heard anyone (disclaimer: I don't know that for a fact). 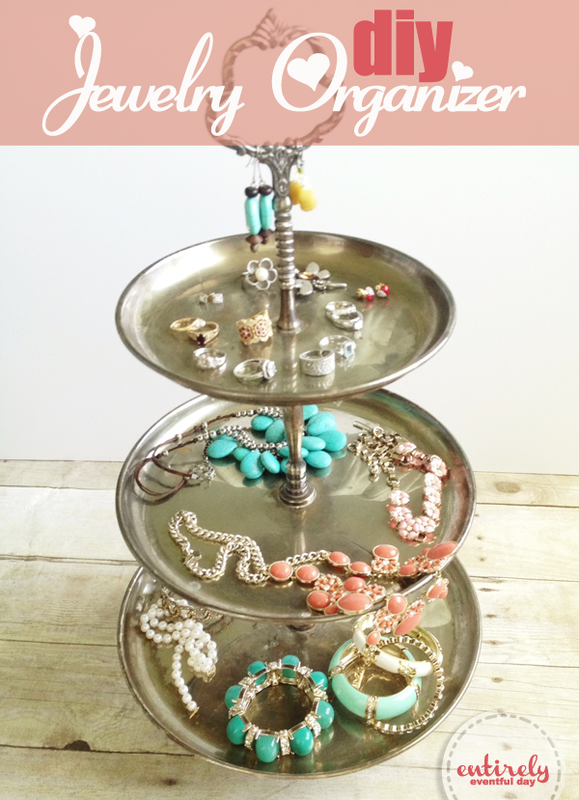 I love this particular post because it features a tray within a tray. Now why didn't I think of that? These are just too cute for words. 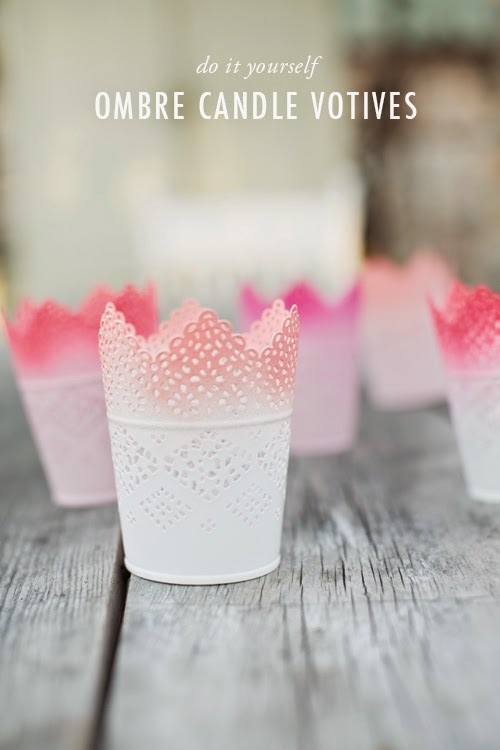 If you are addicted to IKEA like I am (there should be a support group), you are familiar with these votive holders. I love that a little spritz of spray paint takes them to the next level. 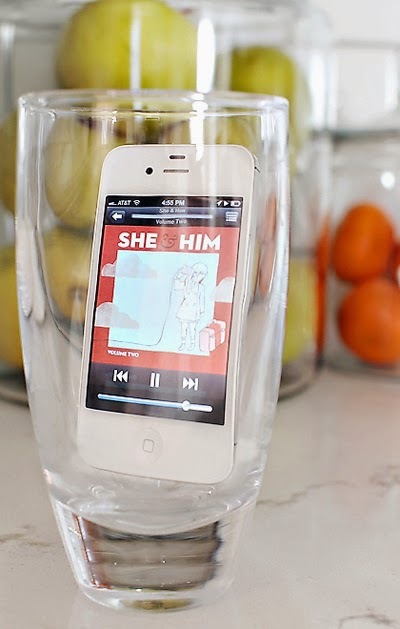 This is an awesome idea for party decor... just customize them to fit your color scheme! 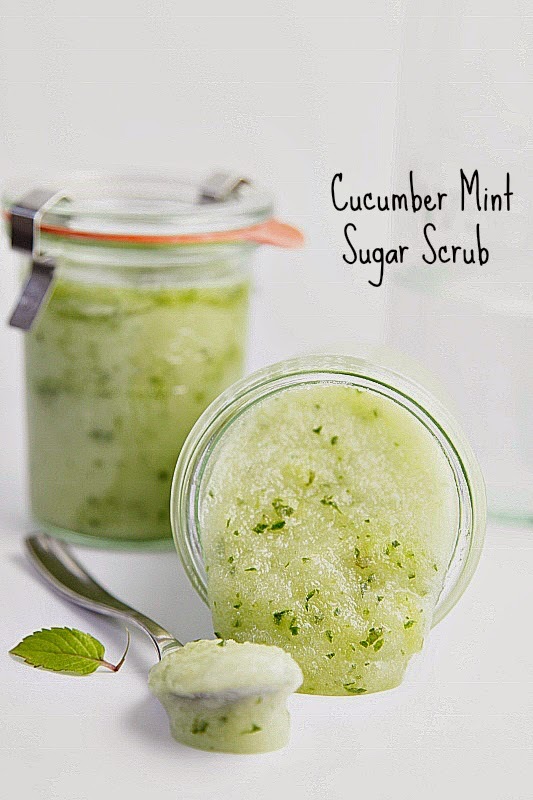 Who doesn't love a good sugar scrub? I am particularly drawn to this one. I mean, mint and cucumber, hello! So so easy. 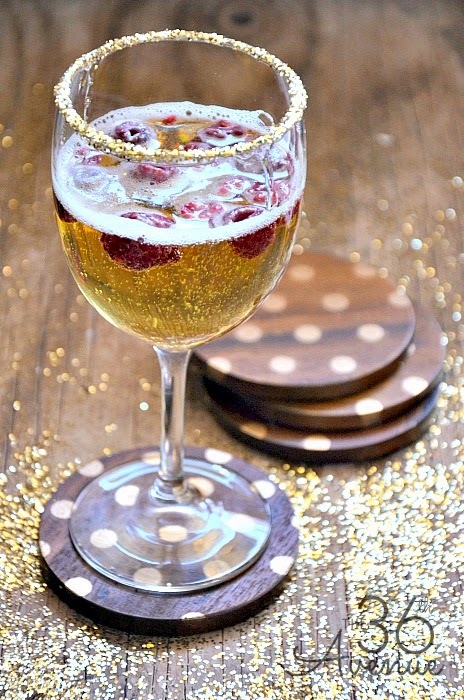 Also a great party decorating idea! Now, how fun is this? I am always trying to figure out what to do with all those snowy boots. 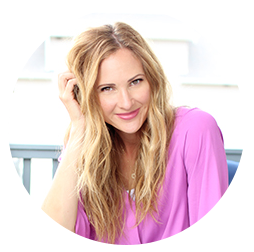 I love the character it lends to the space and you really can't ask for an easier project. Yeah, I can stack boxes. 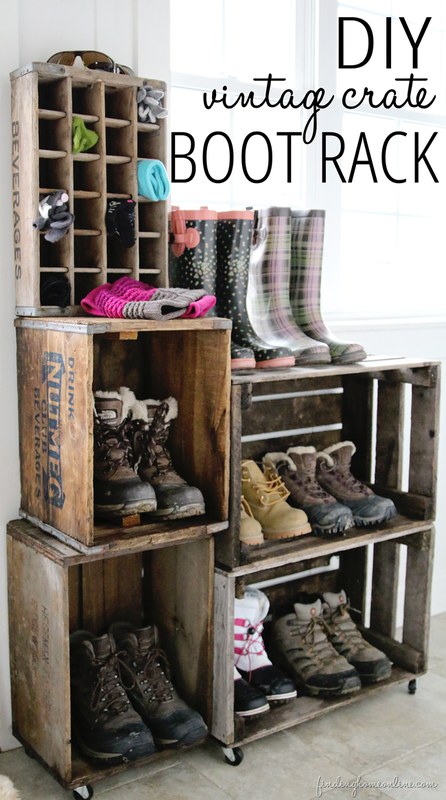 The only trouble it the labor involved in finding a bunch of cute crates like this! It really doesn't get any easier than this little project. 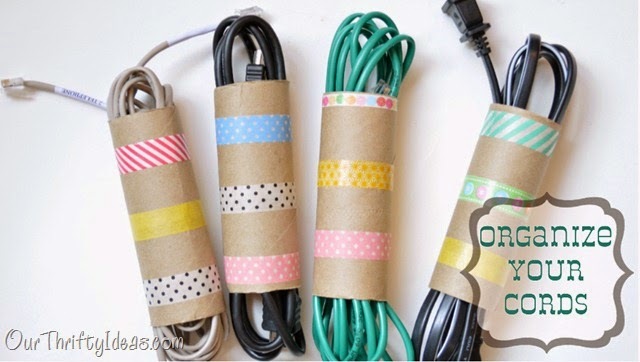 I am thinking neighbor Christmas gifts... what else could you wrap them with? 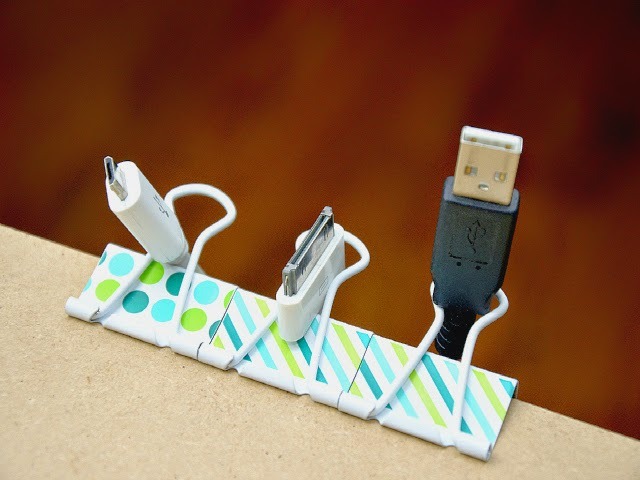 I so need this little project. 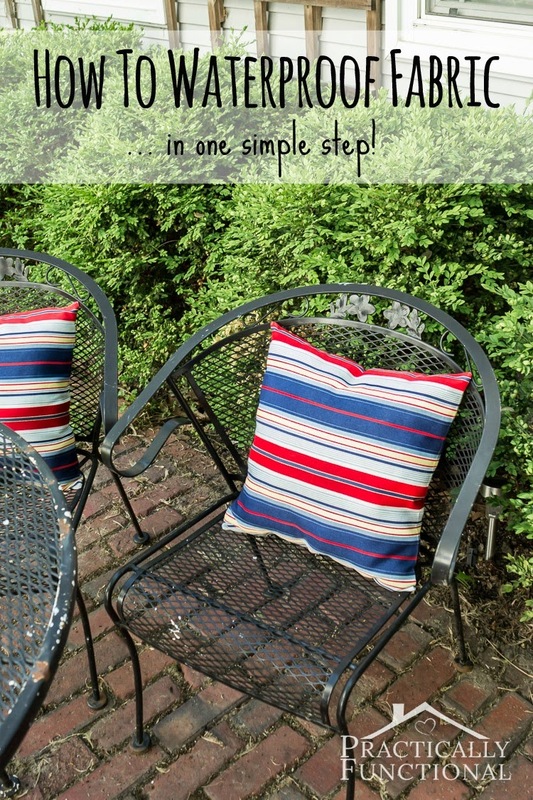 I love pillows on my porch but I never like the "outdoor" fabrics. I like to find pretty pillows at Home Goods or maybe IKEA. They only last a season (ok, half a season). Someone please add this to my "must-do" list. This is what I call organized city! Toilet paper rolls people. 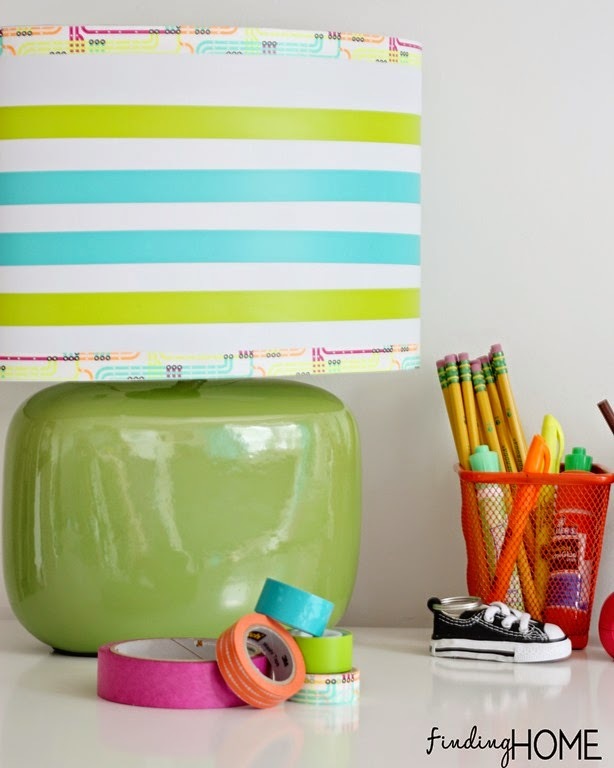 This is such a fun way to add color to your room! And I super love that it's not permanent. Whoever came up with this is just genius... oh wait, that's me. But seriously. Do this. Thank me later. 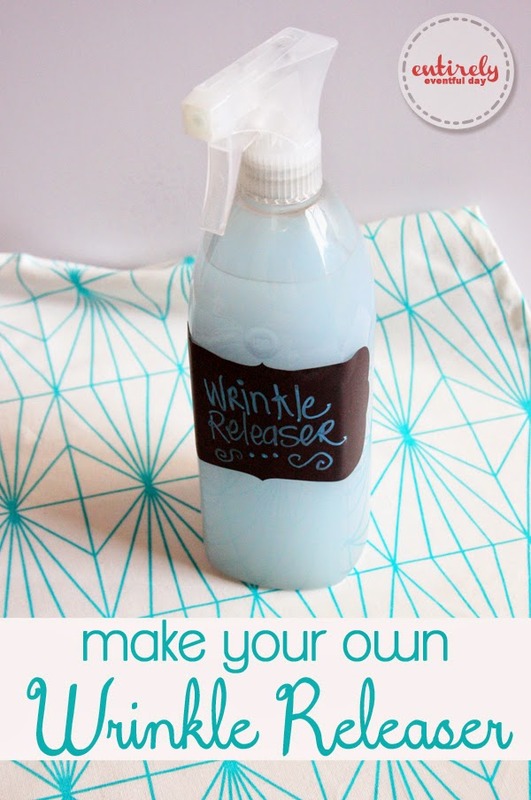 Here's how to make your own wrinkle releaser. Again, organized city. You can't tell me that I'm the only one who deals with a nightmare of tangled charger cords. I can never find the one I need! 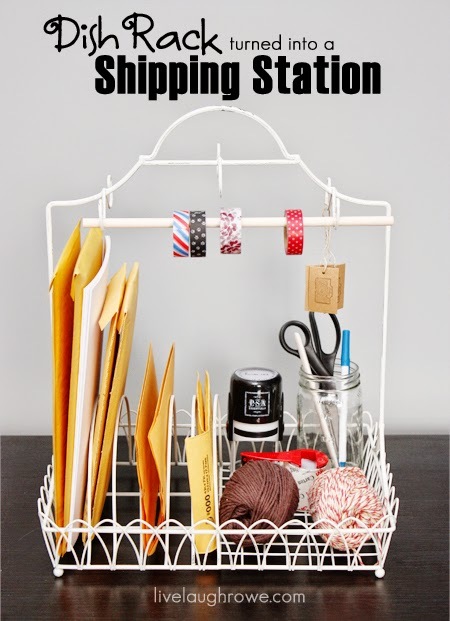 This is a must for you little ETSY shop owners out there. Got an ugly pot, no problemo! 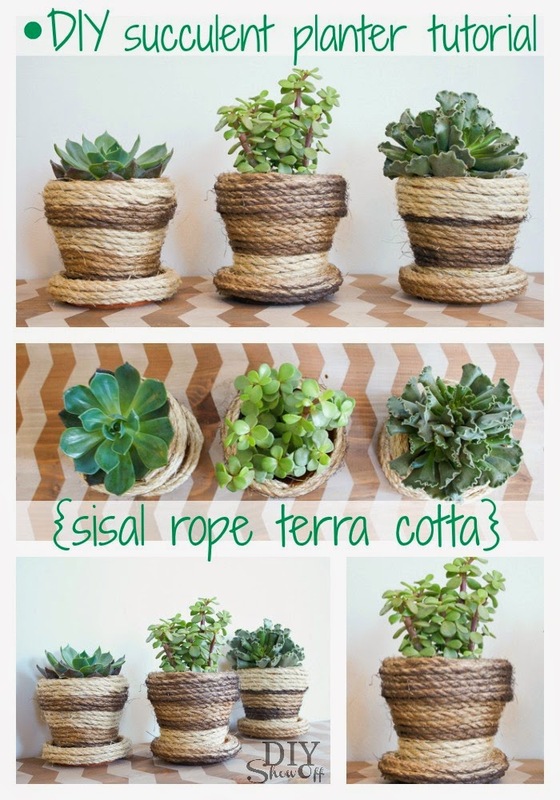 Add a little rope and voila. (Yeah, I'm multilingual). Ok, let's talk. I'm not even kidding about how much I love this. I love this on so many levels it not even funny. Do this, period. Aren't ribbons the worst? I mean they're petty and all but seriously. 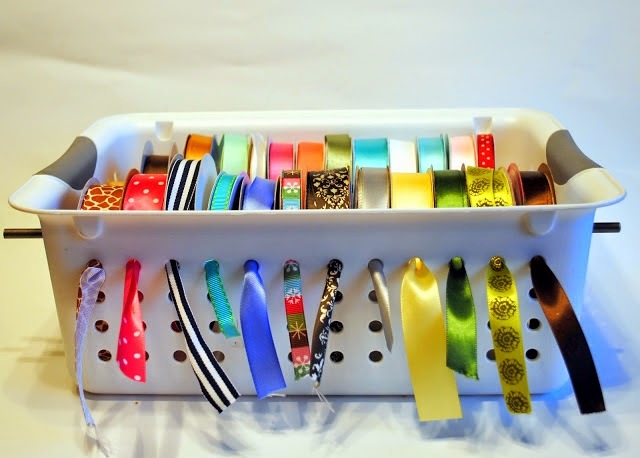 This is pretty much the best way I've ever seen for managing those naughty, messy ribbons! 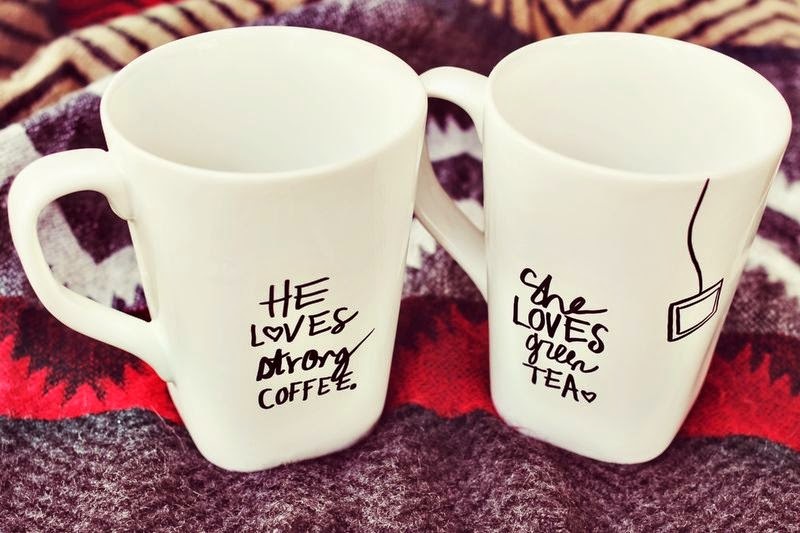 Take a marker to your mug and done. When I said these projects were fast, I wasn't kidding. I don't kid. Only problem... my handwriting isn't this awesome. I love thrift store finds! 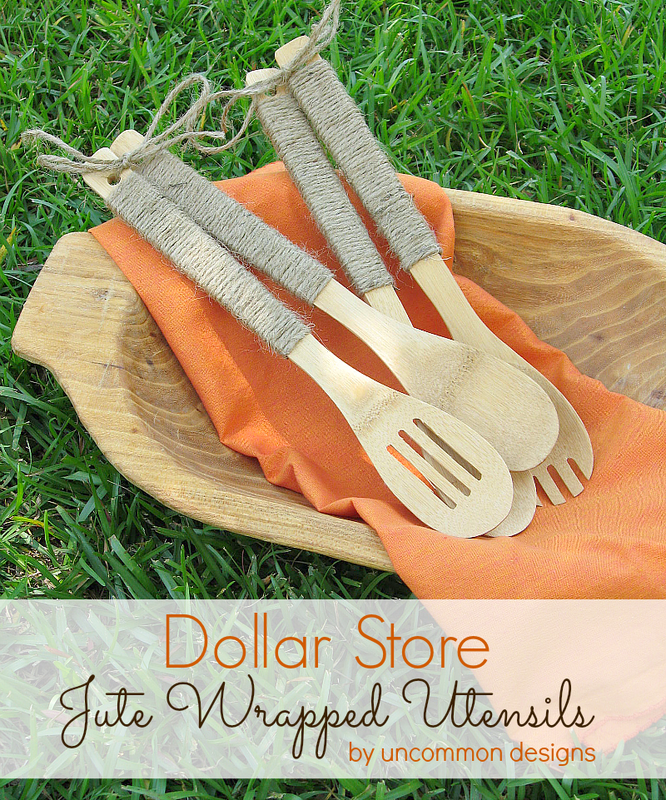 Especially when I can use them in unexpected ways around the house. 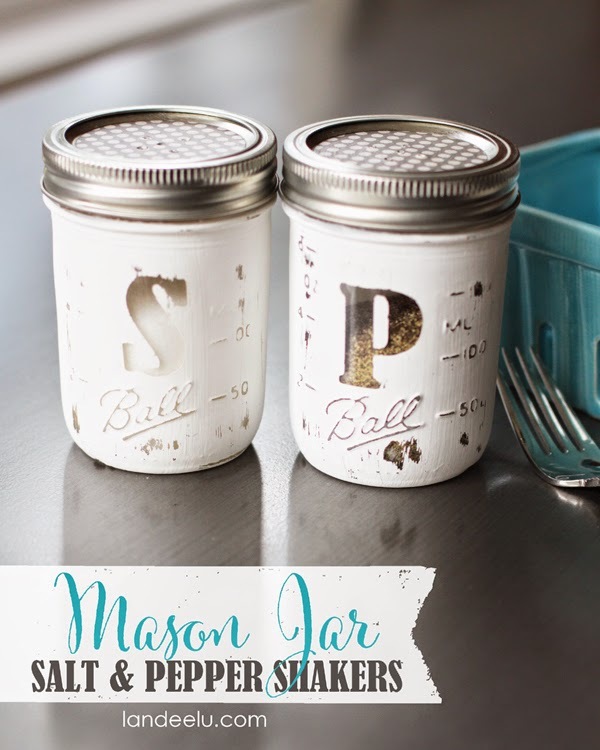 The good news: you will hardly ever have to refill your salt and pepper shakers. AND when you do have to refill, no spills. Love it! It's amazing the difference a couple coats of spray paint can make. Just do yourself a favor and do a really good taping job. 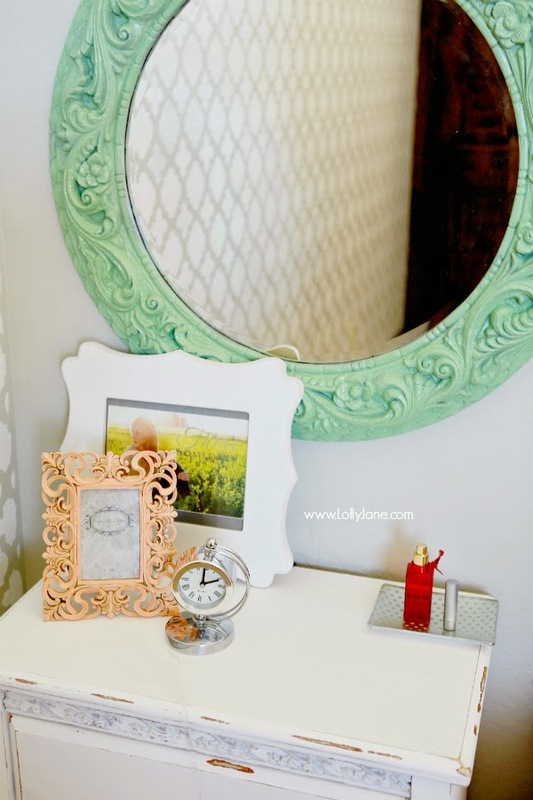 Use a razor blade to trim the tape and cover the mirror with news paper. I love fresh flowers. But let's be honest, Nate Burkus and Oprah are like a few of the only people that can actually do that on a daily basis. I have kids. 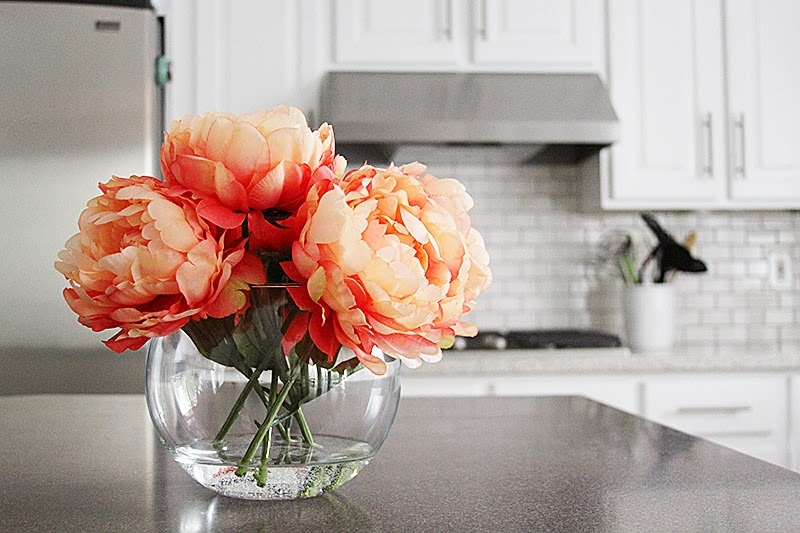 BUT a little DIY arrangement is an awesome way to go! 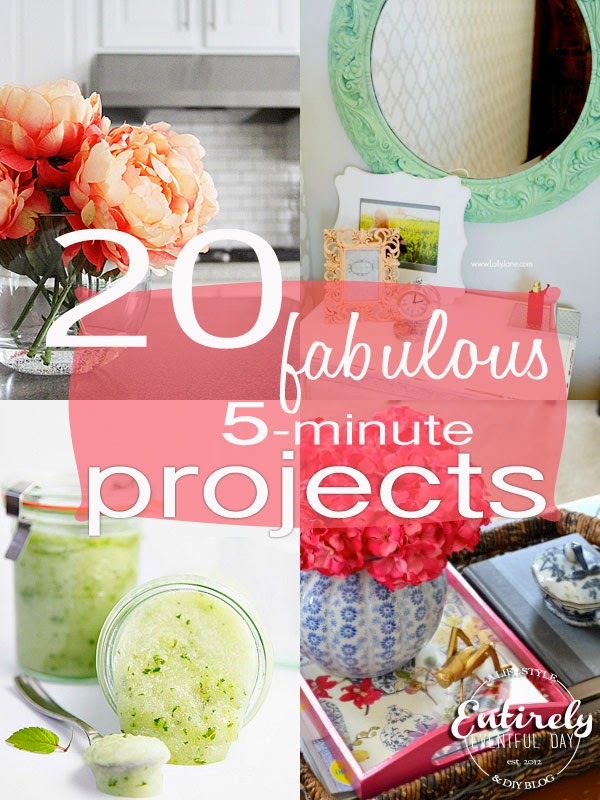 I hope you try at least one of these fun, fast projects!